Since I acquiring another Smith and Wesson 9mm on Black Friday this year I decided that I wanted/needed a new gun bag. The one that I’ve been using for years was functional however, not everything the way I wanted. So, I bought a new bag. 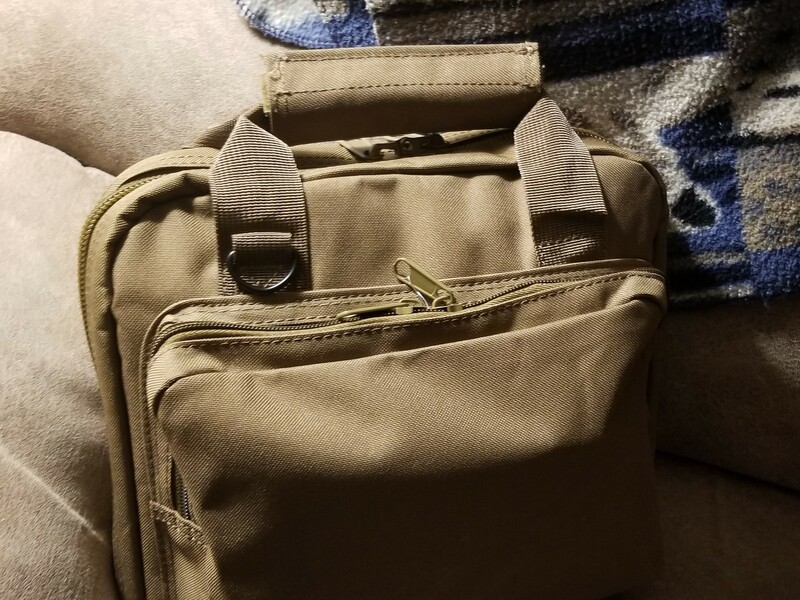 This is an Explorer Tactical bag that has enough room for two guns plus mags and holsters.